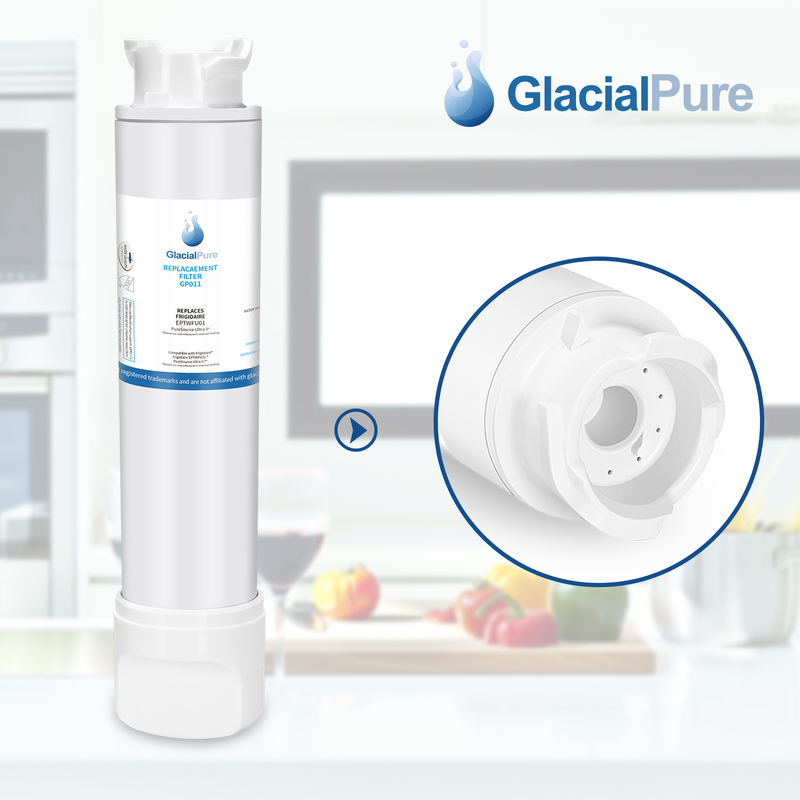 Glens Falls, NY (1888PressRelease) December 07, 2018 - Focusing initially on a limited product line of daily drinking produced by Texas-based ministry, Just Water, Glacialpure has plans to expand its product line to include point-of-use systems such as refrigerator and under-sink models. Access to sources of fresh, uncontaminated water is a growing problem around the world. In the aftermath of a natural disaster such as Japan's recent tsunamis, access to bottled water may become nonexistent. In many third-world environments, gathering drinking water remains a daily struggle. Every Life's filters are designed for these kinds of scenarios. The filters are gravity-fed and designed to be used with two plastic buckets to contain the water. The assembly process requires no written instructions, only a visual demonstration, and so can be effective in areas where there is a language barrier. The filters have seen use in Haiti where 30,000 were sent in the aftermath of the recent earthquakes. 10,000 were sent to Japan when bottled water became inaccessible in the aftermath of the tsunami. They have also been used in Pakistan and Zimbabwe. 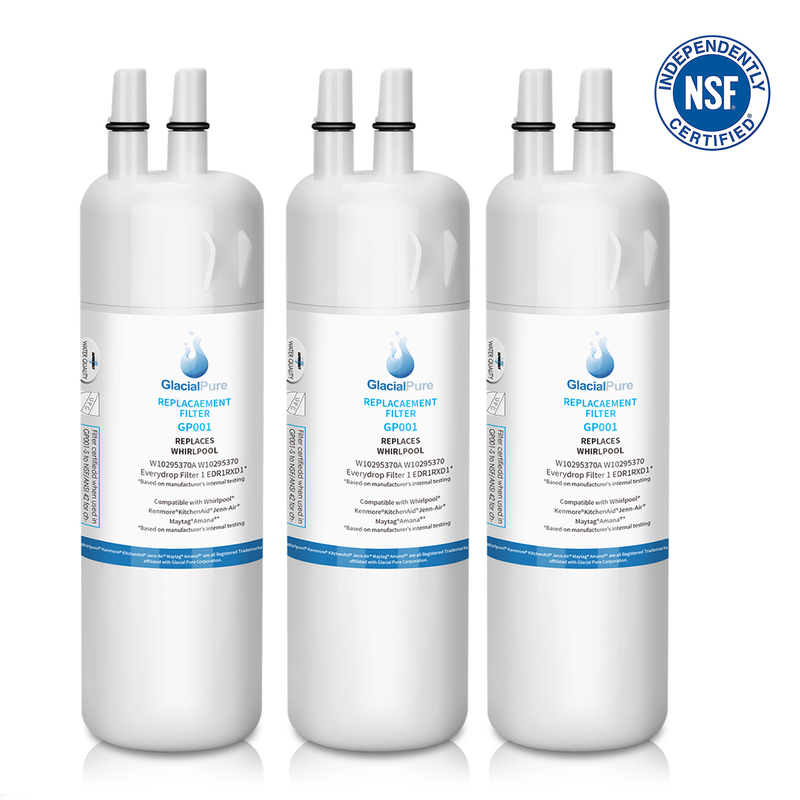 The water filters consist of a porous outer ceramic casing containing carbon and additional resins. The pore size is 0.2 microns. This is small enough to prevent any microbiological organism from contaminating the water. Inside the ceramic casing is a layer of activated carbon designed to strip the water of chemicals and any additional contaminates, as well as unpleasant taste or odor. 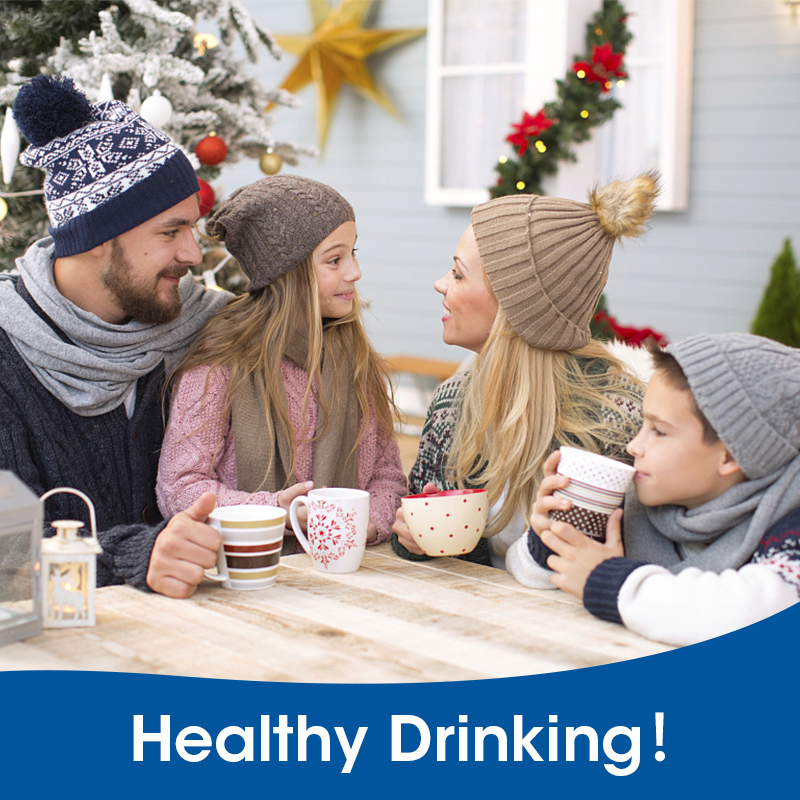 In addition, the filters are heat-infused with micronized colloidal silver designed to prevent the growth of microbes within the filter itself. Every Life hopes to distribute these filters to where they are most needed and has plans to launch a sponsorship program for churches and missionaries who want to be involved in water projects. For information on how you can sponsor a water project, please contact Every Life by email at info ( @ ) glacialpurefilter dot com. 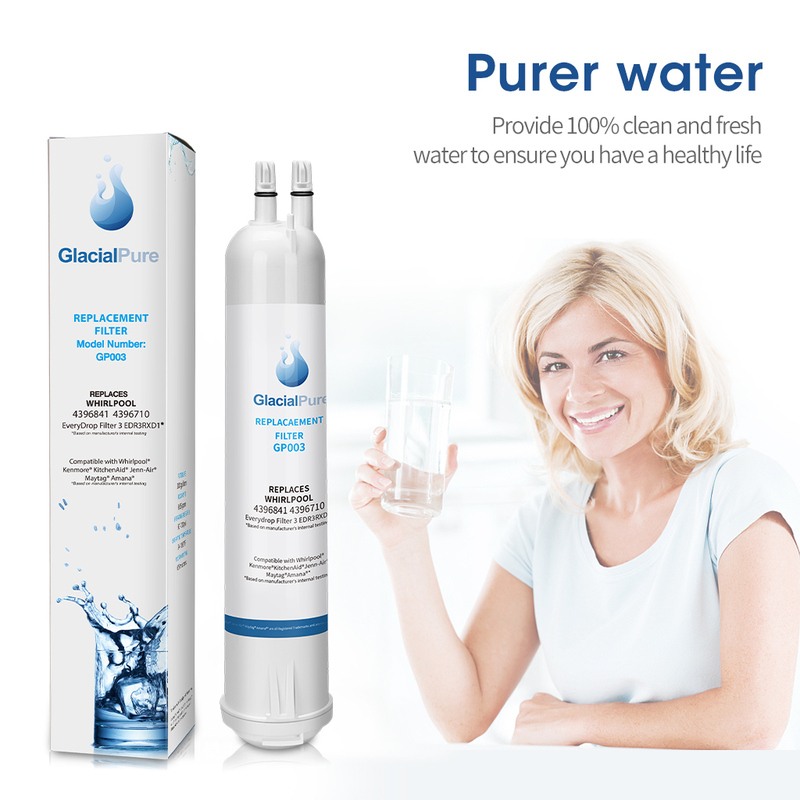 Additional information about Glacialpure's product line, including detailed technical specifications and lab reports, can be found online at www.glacialpureFilters.com.